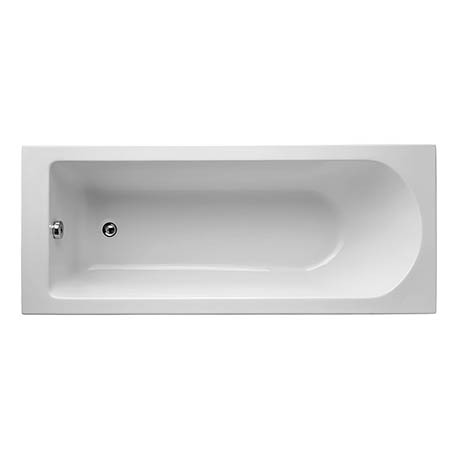 The Tesi Single Ended Idealform Plus+ Bath is a stylish bath that features soft geometric lines and an arched back rest. Manufactured from Idealform Plus+ which provides all the benefits of Idealform, but with double the reinforcement for peace of mind. The thicker encapsulated baseboard and unique leg set provides a supremely sturdy core, whilst the acrylic outer shell is luxuriously glossy, smooth to touch and resistant to wear and tear.